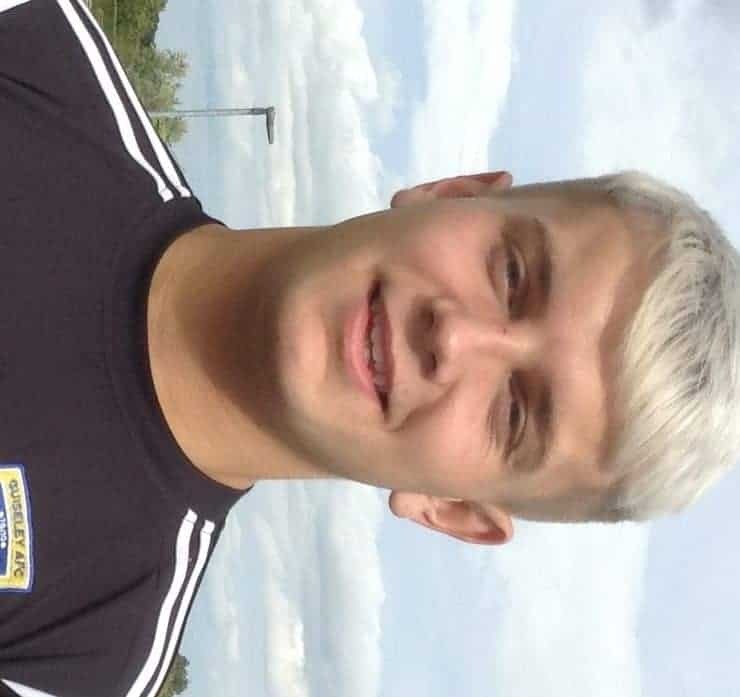 The academy has produced another graduate with goalkeeper Fletch Paley signing first team forms at Nethermoor Park on 12th January 2018. The shot stopper joins the long list of youngsters who have signed forms since the introduction of Guiseley AFC Academy. Paley also has an interest in rugby and has played for Hunslet Warriors. The Otley born shot stopper’ favourite player is Lionel Messi and his favourite team is Leeds United. His ambition is to get to the top and play in the Premier League.